On Saturday, October 6, from 7:30–8:15 P.M. 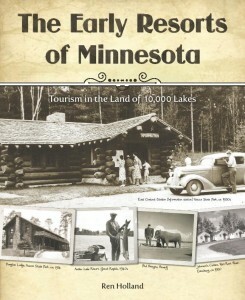 I will present a short program and slide show at Itasca State Park’s Jacob Brower Visitor Center. 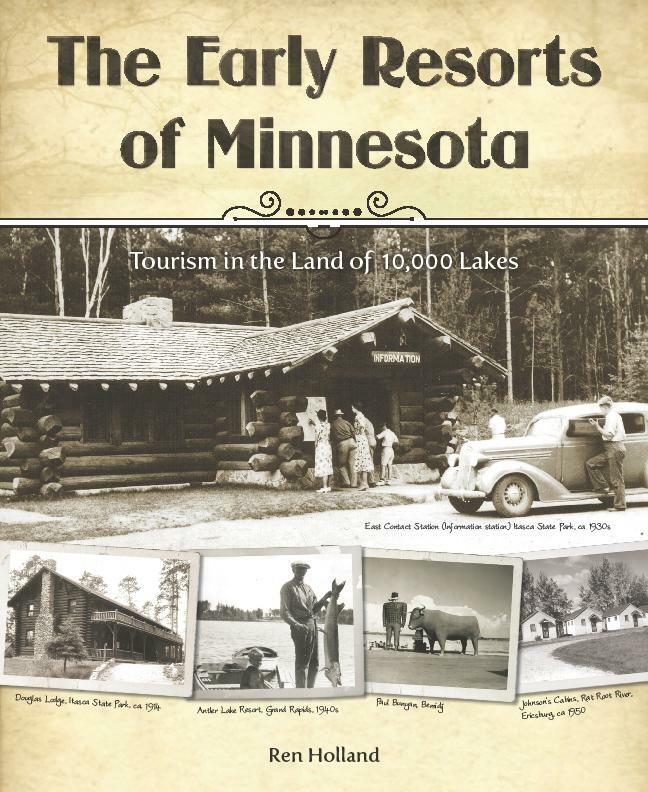 You can learn about early history, tourism, and resorts in and near Itasca from both of my books, The Early Resorts of Minnesota and The Edge of Itasca, which both will be available for sale. 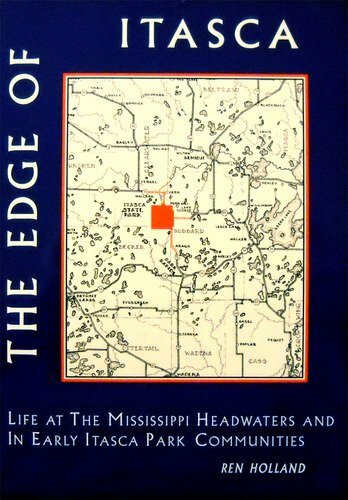 This entry was posted in All blog entries, EDGE OF ITASCA stories, Minnesota Resorts, Minnesota Tourism. Bookmark the permalink.